Deborah Howard and Andréa Catizone founded Senior Living SMART in 2012. As senior living experts with decades of experience, they understand the challenges as well as the opportunities facing small and independent operators of senior living communities. Learn more about our founders by reading their bios below. Deborah has more than 20 years of experience in sales and marketing with the last 15 years dedicated to the senior living industry. Working through the ranks from community level sales all the way to a national vice president with the fifth largest senior living company in the US, Deborah has gained a unique perspective and skill set. This experience has created a balance of hands-on coaching, modeling, and training skills as well as strategic execution. Even in the most challenging economic times, Deborah has a proven track record of consistent occupancy, rate, and revenue growth. Deborah’s varied experience includes creating positive sales cultures; developing sound pricing strategies; crafting effective branding, marketing, and sales materials; developing smart compensation plans; building a custom CRM; designing and delivering training strategies; and analyzing sales data. Deborah has served as a member of the ALFA Sales & Marketing Roundtable, and she won the national ALFA Best of the Best Award for Sales & Marketing for 2011. Having worked in both the privately held and publicly owned arenas, Deborah has come to believe that the best interests of the residents are served by the responsive, high-touch accessibility best provided by independent operators of all sizes. Andréa’s experience includes more than 20 years in senior care operations and management working with regional and nationally recognized owners and operators. Her passion and expertise in Alzheimer’s disease and related dementias has set a high standard for quality care, program development, design, and management of specialty care programs. Andréa’s skill in operations and service delivery has continuously resulted in maximizing revenue opportunities while achieving a sustainable competitive advantage. In her executive and management roles with Benchmark Assisted Living, she consistently produced results through delivery of world class, industry-leading products and services. Andréa has excelled in the positioning and branding of communities, and she demonstrates strong hospitality and customer service knowledge. She served on the board of directors for Alzheimer’s Services of Cape Cod & the Islands for eight years, with two years as board president. Andréa recognizes the value of today’s regional provider in providing excellent resident care while demonstrating the passion and innovation to be at the forefront of the future of senior living. 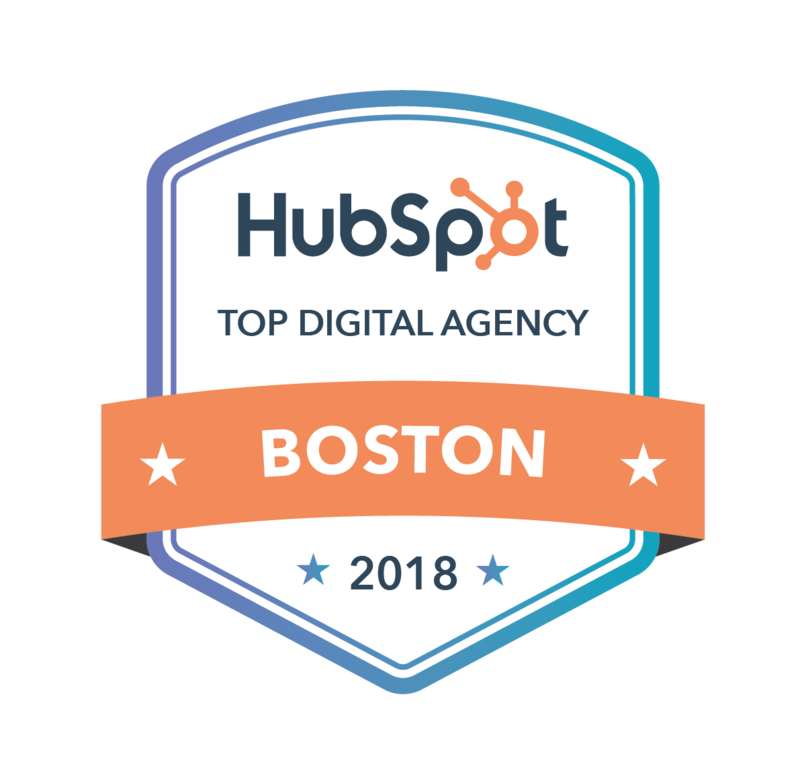 Paul’s experience in the digital space spans over 15 years and includes in-house marketing for industries that range from tech to higher education, as well as agency experience working with various senior living communities across the nation. In joining the Senior Living SMART team, Paul’s chief contributions include leading the company’s digital services and long-range planning for internal initiatives while supporting our external projects, partners, and community. He is responsible for conceptualizing, designing, and executing the best possible website experience with a focus on user interface development, inbound marketing strategy, and 3rd-party integration with other technology endorsed by the senior living industry. Paul also believes that a big role in bridging the gap in bringing senior living up-to-speed in digital marketing is education; through education and analytics we can best understand how the adult child is interacting with the information presented online, thus allowing our community to make informed decisions on how to invest their time and resources with new digital outreach endeavors.